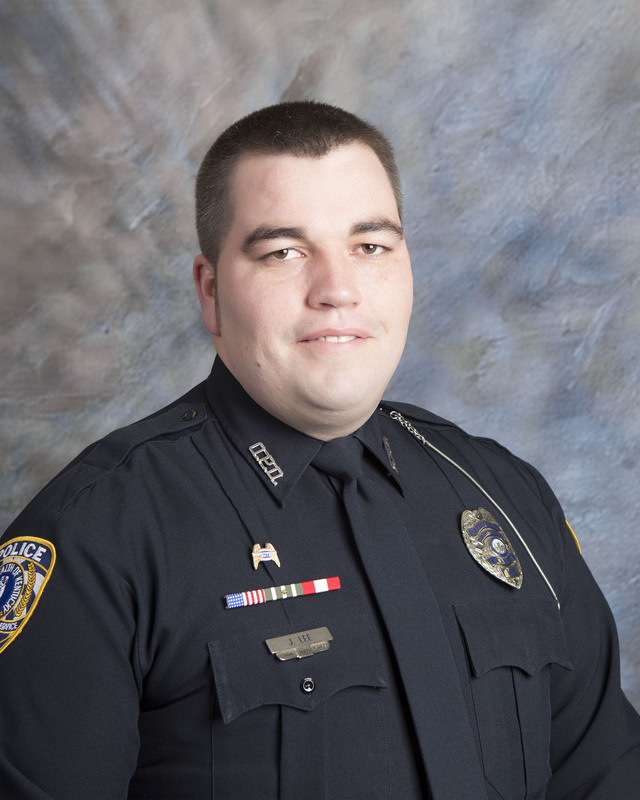 The Owensboro Police Department Training Unit Supervisor, Sgt. Jason Lee, is under the direction of the Support Division Commander, Major Gordon Black. Sgt. Lee exercises supervision and has staff responsibility over matters within the jurisdiction of the police training and education. The Training Unit coordinates, develops and conducts training programs for the police department. This includes recruit and in-service training. The Training Unit conducts training in the areas of firearms, physical fitness, self-defense, officer survival, interpersonal skills, legal issues and current topics. Maintaining contact with professional associations to keep abreast of the latest developments in the training and education field. The OPD Training Unit is responsible for coordination of DOCJT training recruit officers . Recruit training is conducted by the State of Kentucky DOCJT in Richmond for the Owensboro Police Department. Recruits are hired after an indepth selection process and are required to attend state recruit training for 18 weeks. New officers are on probation for 18 months while they train/patrol with Police Training Officers. They ride with assigned PTO’s for 4 months. During probation the new officers will be required to work varying shift hours in designated patrol areas of the city. A scheduled evaluation process between all the PTO’s and Patrol supervisors is held at the end of each training phase and at the end of the new officer’s probationary period to decide whether to keep the officer, extend probation, or terminate employment. The OPD Training Unit administers in-service training for veteran officers. Training is consistently monitored and updated to better prepare officers for any problem they may encounter. In-service training consists of 40 hours of mandatory yearly retraining. An extra 16 hours is devoted to firearms training/qualification (low light, cover, multiple subjects, handgun and rifle training). Updates in criminal/constitutional law, diversity, management, officer survival, child sexual abuse, administrative issues, verbal confrontation management, arrest procedures, and inspections are part of the topics covered. A written test is administered at the end of the week and the officers must make a passing score. Officers must qualify with any firearm they carry twice yearly. Additional practice on the officer’s own time is encouraged throughout the year. Officers failing to pass firearms tests are brought back for remedial training. Continuing Education Division is currently involved in several long-range training projects for the department. One project is continuing education, which will ensure quality and consistency in the presentation of consent decree and POST mandated training topics. The OPD Training Unit has also developed an Arrest and Control curriculum to train officers how to safely take combative suspects into custody. All recruit and in-service training is approved and monitored by the Department of Criminal Justice Training (DOCJT).